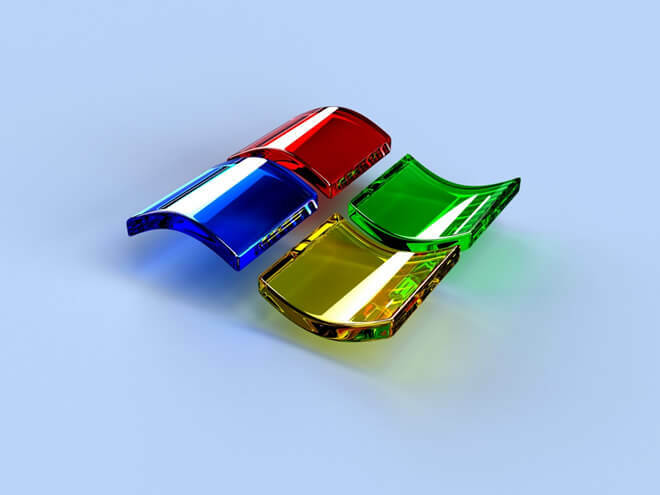 Web hosts have used Windows as one of their primary operating systems since web hosting began. Also, since web hosting began, Windows has been seen as the largely inferior choice. Its inflexibilty, higher costs, and security holes caused it to be seen as the choice mainly of users who were trapped in the Microsoft universe and afraid to venture out of it. If there’s one thing that Microsoft exemplified over the years, though, it is persistence. Remember that before Windows 95, Windows was considered a horrible GUI, and Macintosh reigned. There was also a console gaming world before Xbox, believe it or not. Today, these have all move towards being standards, whether or not their harshest critics like to admit it. Is Microsoft finally serious about web hosting? This continued effort from Microsoft has been seen a lot more in recent years. There has a been a greater focus on both the server and user side, with multiple new packages on both ends receiving a lot of attention. For the web host, Windows Server 2008 R2 was received well by the hosting world and is being picked up by more and more web providers. On the user end Microsoft Expression Web gets strong reviews from most PC periodicals, with some users describing it as a superior product to Adobe Dreamweaver. Those who are using Linux, Unix or some other operating system for their web sites may wonder whether or not this is a good time to switch over. That’s a much more difficult case to make. The primary argument against it is that, unless you are doing something complex with your web site, in the end, one operating system is as good as another. It does take much to host simple HTML pages, images, media files, even most streaming and database software. This question, then, is really only relevant to those who are running more buffed and complex sites that might need to keep a little stronger pace with technological advancements. Microsoft may very well be around when we are old and gray. But if it is, so will its detractors, which means that there will always be alternatives. Linux, in particular, continues to grow in popularity, and its user base is rabid about its loyalty to it. It is also quickly catching up to Windows in most areas, and being an open-source operating system its evolution is likely to continue accelerating. Most web hosts worth their salt nowadays offer hosting on multiple platforms, like HostGator. There are simply too many customers they’d be turning away otherwise. This means that even if Windows is now a viable alternative, you likely won’t even have to worry about being forced over to it. So no, the dynamic of the web hosting world hasn’t changed so much that now you will need to use Windows web hosting. It has changed enough, however, that you may just want to.